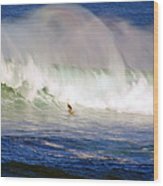 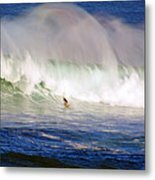 An excellent Hawaiian surfing image. 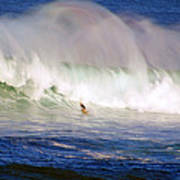 Waimea Bay's giant winter waves explode in a rainbow of colors. 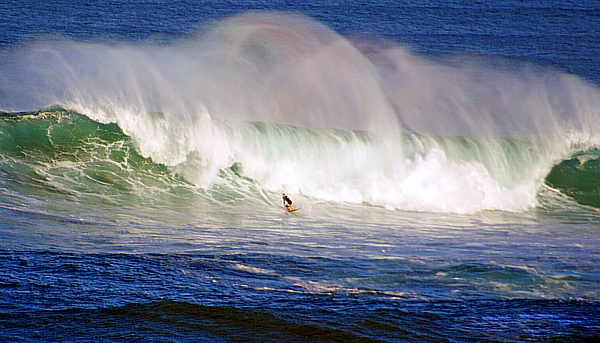 North Shore Oahu Hawaii scene of the Quiksilver In Memory of Eddie Aikau Invitational Big Wave Surfing Competition.